Hutan Harapan (HH) is an ecosystem restoration concession (ERC) covering 98,000 hectares of formerly commercially logged lowland tropical forest in central-south Sumatra, Indonesia. Hutan Harapan is rich in biodiversity and an important habitat for 26 endangered and critically endangered species. 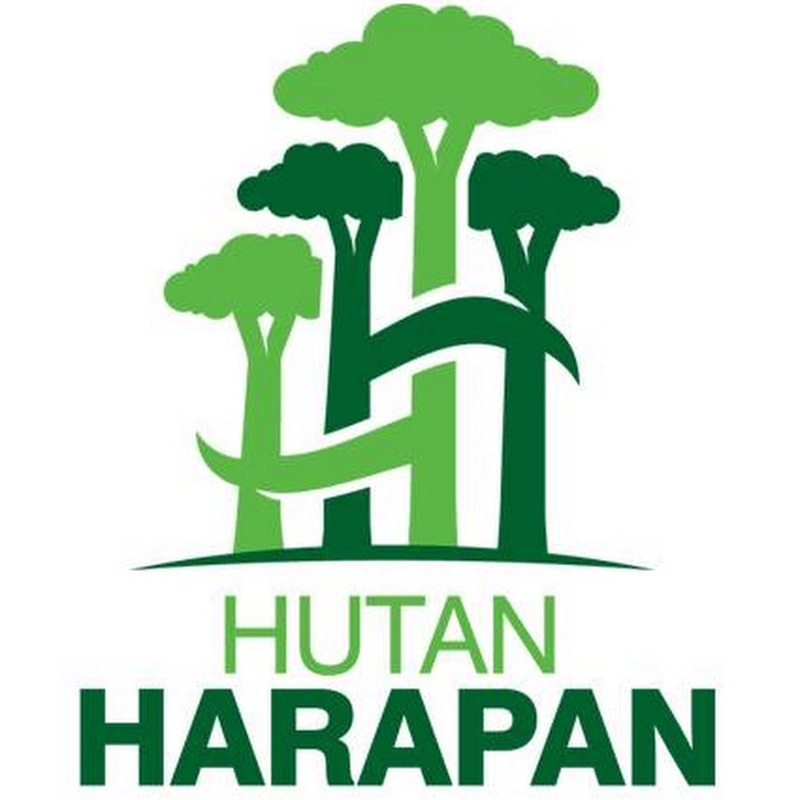 Hutan Harapan is also important for 228 Batin Sembilan families who live in and depend on the forest for small scale swidden agriculture, gathering non-timber forest products (NTFPs), rubber tapping and hunting. In addition, approximately 14,158 people live in six villages that are located within 10 km of the concession boundary. They interact with the forest through gathering NTFPs or are dependent on it for its ecosystem services. The forest restoration license issued by the Indonesian government allows the concession holder, a company called PT. REKI, which was formed by a consortium of three NGOs, (Burung Indonesia, Birdlife International and the Royal Society for the Protection of Birds (RSPB), to manage and earn revenue from the Hutan Harapan through the sustainable harvesting of NTFPs, ecosystem services, eco-tourism and other non-exploitative resources. The concession holder has a responsibility to support the livelihoods of the indigenous people (Batin Sembilan) living in the concession area. Nevertheless, the options for a substantial return on investment, through direct market mechanisms and within realistic time scales are relatively few and require significant levels of innovation and entrepreneurship. A potential commodity to be developed in HH is bamboo. Bamboo is often tagged as “green gold,” since it can be used for everything from bio-composites to elegant furniture. In the last 25 years there has seen a dramatic growth in the variety of commercial bamboo products such as flooring, laminated furniture, building panels (similar to timber-based plywood, chipboard or MDF), high quality yarn and fabrics, activated carbon and bamboo extracts. It also has an eco-friendly reputation since it does not need pesticides or much water and it pulls carbon dioxide out of the air. A preliminary survey indicates that there are 6 types of bamboo in HH. But the data is incomplete concerning the densities, the potential commercial value, and there is a lack of knowledge of local buyers and producers of bamboo products. Given the limited information and analysis of the market potential of bamboo in HH, PT REKI would like to conduct an assessment to gain a more comprehensive and in-depth understanding. The assessment will be used to guide its decisions on whether bamboo is a viable commodity to be developed in the current market context. To determine if bamboo is a good business opportunity for PT REKI. Conduct a financial and risk analysis on the business opportunity. This includes determining capital expenditure requirements, creating financial projections based on different scenarios, and a SWOT analysis. Conduct a technical feasibility assessment. This includes determining the potential volume of supply that could be obtained from the concession, assessing management capacity and other implementation requirements. Conduct a market analysis to determine potential buyers and partners, and the appropriate business model for PT REKI. Provide recommendations to PT REKI for the next steps. A report and a presentation on the bamboo business opportunity assessment. This should include, but is not limited to, information on capital expenditure requirements, financial projections based on different scenarios, SWOT analysis, and potential supply volume from the concession, implementation requirements, and a market analysis. Recommendations to PT REKI on whether the bamboo opportunity is viable, and if yes, provide an outline of the possible business model. Indonesian National with good knowledge of and the market potential for bamboo in Indonesia. Ability to prepare clear and concise reports and to analyses and interpret source information and data. Track record in providing high quality consultancy services or forest based business advice is an advantage. The final report is expected to be submitted by 15 October 2017. Qualified individuals are invited to submit their CV to:recruitment@hutanharapan.id by 10 August 2017 at the latest. Only shortlisted candidates will be contacted.